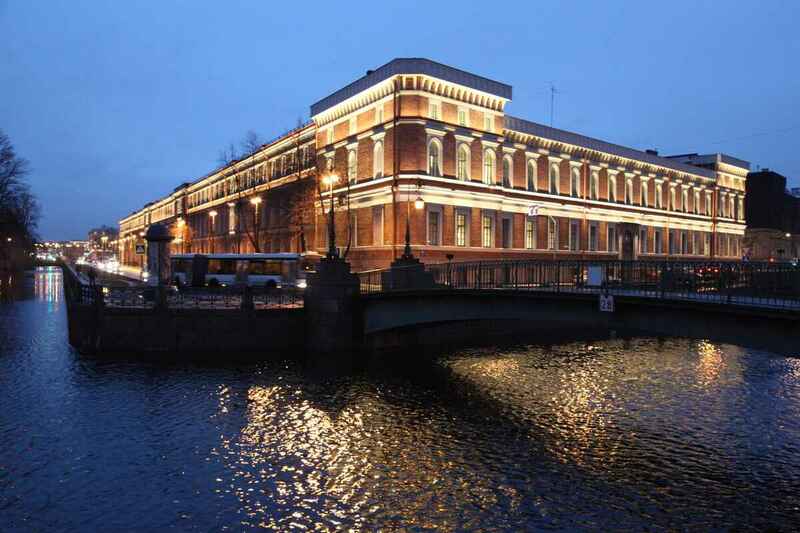 The Central Naval Museum, one of the most famous naval museums in the world, is located in the Krukov sea barracks at the intersection of the Moyka river and the Krukov canal. Its history dates back to 1709, when Peter the Great founded the Petersburg model-chamber housing collection of shipbuilding blueprints and models (originates from Dutch "model-kammer" – models warehouse). The museum’s fund includes almost 2000 unique ship models. The exposition tells us about the major battles of the Russian navy is truly one of the richest collections. 11:00 - 18:00 Ticket office closes 45 minutes earlier Museum.